As market volatility continues to plague our savings and investment accounts, 401k’s, and others, I’m getting a lot more questions about bonds. In fact, some people are proudly proclaiming that they’ve already moved into bonds, thinking they’ve exempted themselves from the vagaries of the market. Unfortunately, many will find they’ve jumped from the frying pan – into the fire. Bonds are not risk-free – First, bonds rely on the credit-worthiness of the underlying issuer. After all, bond holders are loaning money to the bond issuer. They only get repaid if the issuer puts the money to good use and they earn a profit that exceeds the interest rate they’ve agree to pay you. This is not always the case – not even with municipal bonds, once thought to be bullet-proof. Five years ago, would you have loaned money to – for example – the City of Detroit? Nothing against Detroit, but they’re not exactly the poster-child of fiscal propriety. Interest Rates Move Bond Values – Perhaps the most misunderstood issue related to bonds is that the value of the bonds moves in tandem with interest rate changes. 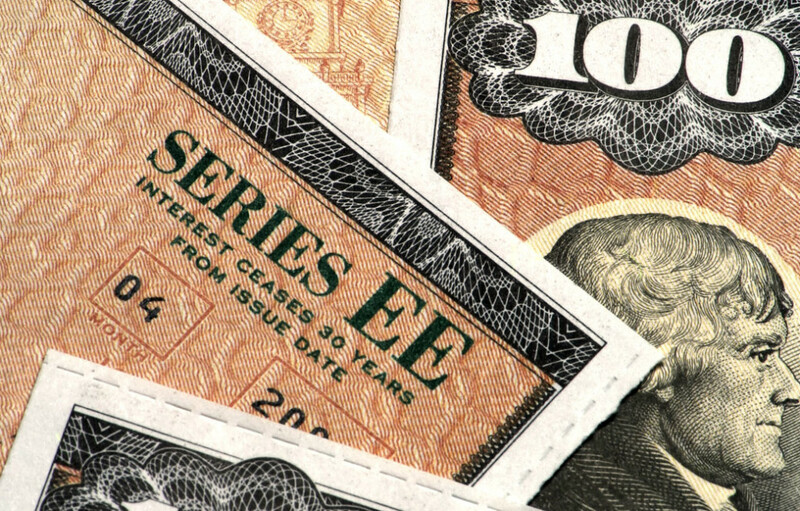 Take a $10,000 bond yielding 5% – meaning it generates $500 a year of interest income to the bond-holder. The ‘market’ values that bond by looking at the yield ($500), and dividing it by currently available bond interest rates. If the prevailing rate is now 6%, the bond’s market value will fall to $8,333. If the prevailing rate is 4% the bond’s value will grow to $12,500. So – if interest rates are trending down, the market value of one’s bonds will go up. But if interest rates are trending up, the market value of those bonds will go down. So where exactly do you ‘bond refugees’ think interest rates are headed? Opportunity Cost – Hold the bonds to their full maturity, and their interim market value matters little. Even if rates double and the market value of that bond goes all the way down to $10,000, it will still be worth $10,000 if held to maturity. You may decide to do exactly that so you don’t take a loss. But now, every day you hold it, you’re earning 5% when the market is offering 10%. Now how are you feeling? Opportunity cost is real, and is grossly underestimated by most bond-holders. Liquidity Risk – When the market value of a bond goes down (as in the hypothetical example above), a new kind of very real financial risk is imposed on the investor – liquidity risk – the measure of how quickly, and inexpensively you can convert an asset to cash. If a bond owner needs their money for – say long-term care, a business opportunity – or anything else, they’ll be forced to absorb the liquidity risk by cashing out their $10,000 bond for its current market value of just $5,000, and absorbing a $5,000 liquidity risk. While perhaps a bit dramatic, you get the point. Liquidity risk is also both real, and under appreciated. Tax-Consequence – Bonds are generally regarded as tax-inefficient because the interest payments are always taxed as ordinary income – the highest rates in the code. Unless of course, you buy tax-free municipal bonds. But it turns out those aren’t so tax-free either. First, interest earned on tax-free bonds are counted in MAGI, and can trigger the taxation of social security benefits. That interest is also taxable if you are subject to the AMT. Gains are taxable in the event you are fortunate enough to sell a bond at a profit. And munis are only tax-free when issued in the state you reside in. Move to another state – and you’ll find that your new state expects a piece of your pie. The vast majority of investor’s rationale for putting their money into bonds is 1) safety, and 2) predictable interest income. But the fact is, there are far better ways to ensure both, and remove most, if not all of these risks. Your job is to find an advisor who’s not married to Wall Street, because your best options are often found elsewhere.